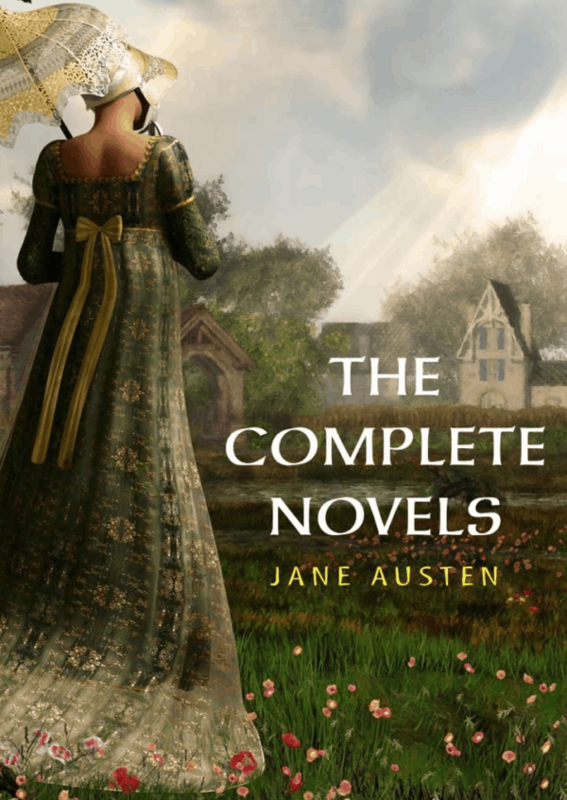 Download the Jane Austen Complete Novels Collection right now for free to your Kindle! This includes her six classic novels that were published from 1811 to 1818. Grab it while it's free if you're interested!